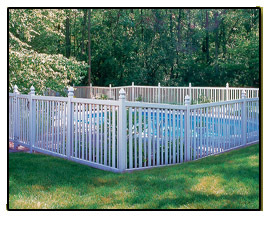 Since 2000 Endless Fence Co. has proudly served the Eastern Massachusetts residential and business community's metal, wood and vinyl fencing needs. We have built our reputation on commitment to providing quality service, which has earned us many valuable customers. From initial design to final walkthrough, Endless Fence Co. ensures your project is completed on time and beyond your total satisfaction. Locally owned and operated, we offer year-round installation and free estimates for residential, commercial and industrial needs. You can use the form on this site to request a quote or contact us by phone or email. Act now to get great prices for next season! 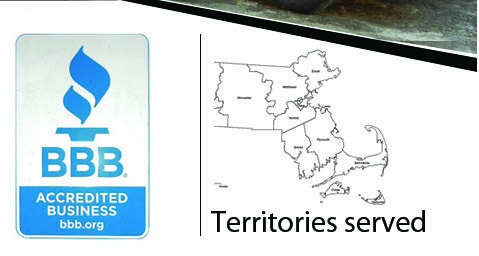 With a flare for New England design we can advise you if you are not sure what you want. We know fences like the palm of our hand and will share this knowledge. 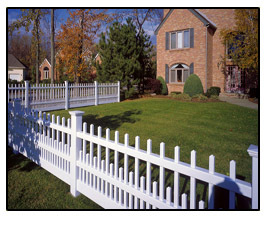 Endless Fence Co. provides quality fences for both residential and commercial properties.